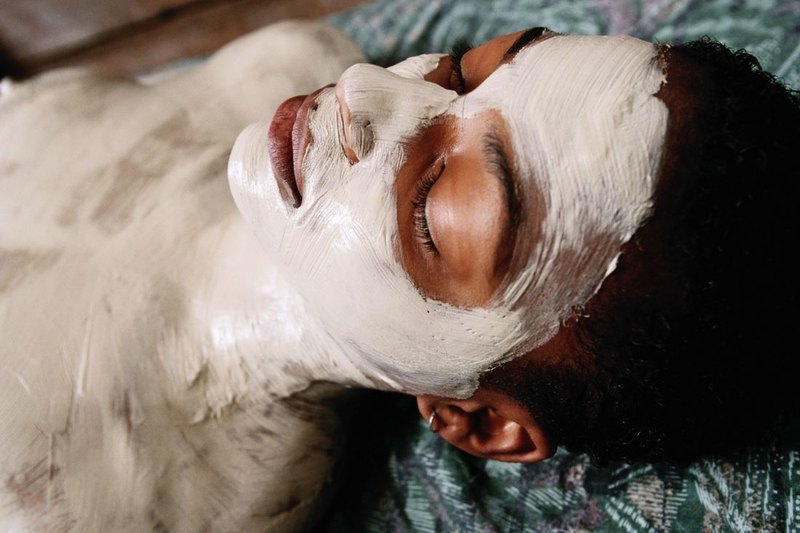 We offer the best in organic treatment, wellness massage and botanical skincare. Each session with our Licensed Massage Therapists is customized to optimize your wellness goals. 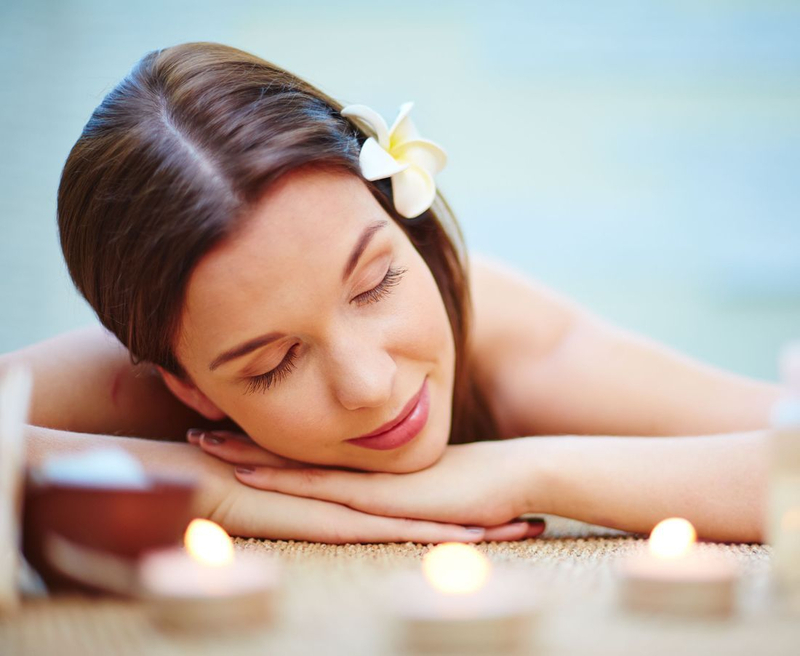 We are trained and experienced in an array of unique modalities to make your experience heavenly! 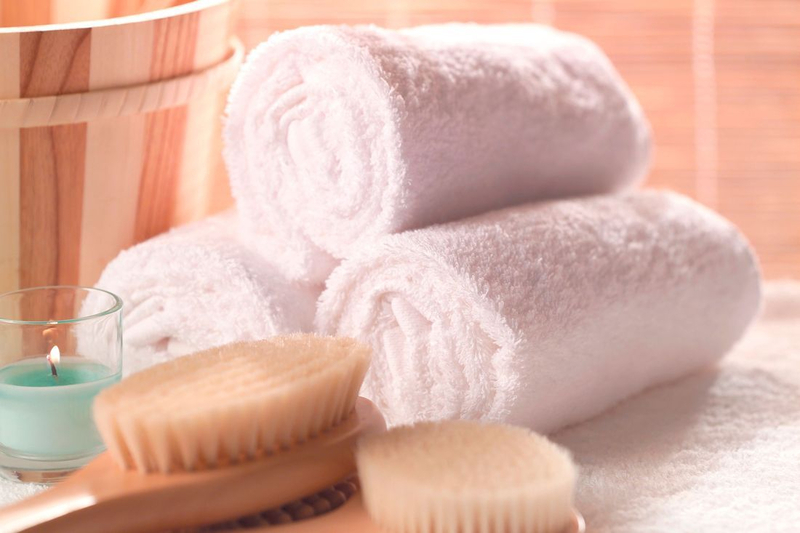 Our expertly trained Aestheticians & Spa Massage therapists use only the highest quality spa products to nourish your skin and body.